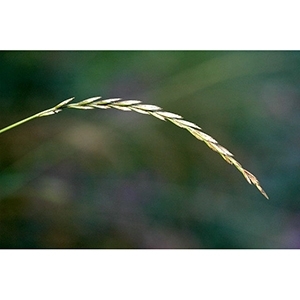 Quackgrass, also known as is a wide spreading, hard to get rid of, and cool season grass that has the ability to quickly take over lawns, gardens, and crops. They have a very strong and fast growing rhizome system (root) that can quickly crowd out desirable vegetation and crops. Perennial gardens, trees, and shrubs are about the only area where selective herbicides can safely be applied. If you apply in an annual garden, be very careful to only apply the chemical directly to the leaves that you are targeting. This is the best method if you are trying to eliminate this grass in your lawn and also the other areas mentioned above. 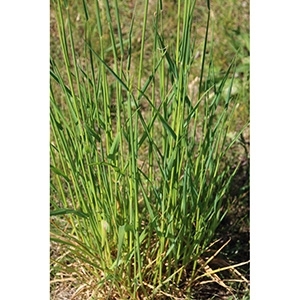 Many of the buds on quackgrass are dormant so multiple applications of the product are necessary because these herbicides travel through actively growing tissue. Remember that non-selective herbicides kill all vegetation so be very careful when you are applying the chemical on the quackgrass.